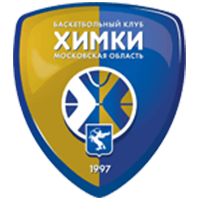 Khimki Moscow Region defeated Enisey Krasnoyarsk on the road, 99-67 (28-23, 17-17, 32-18, 22-9). 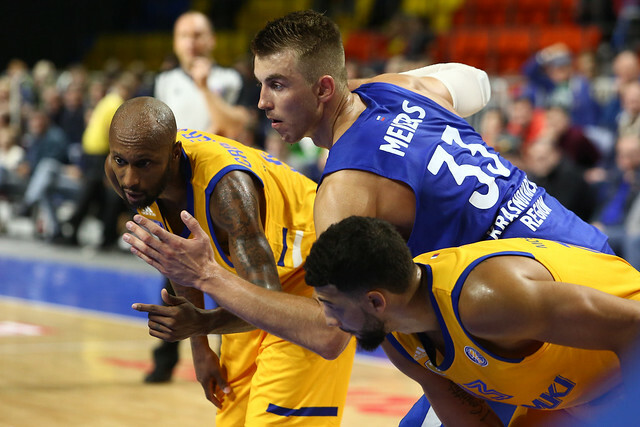 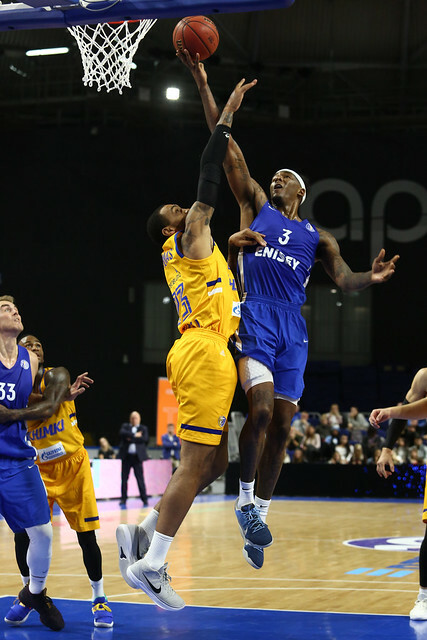 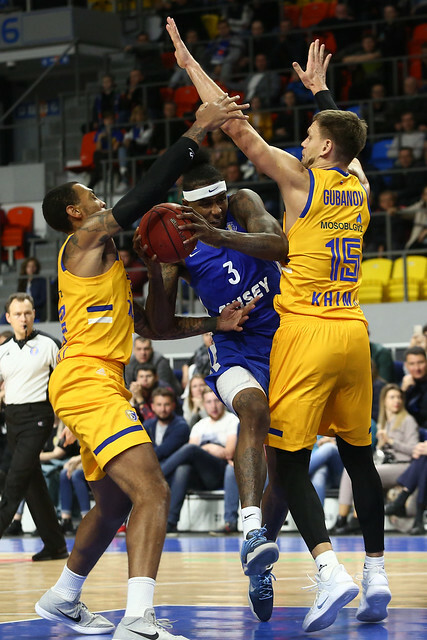 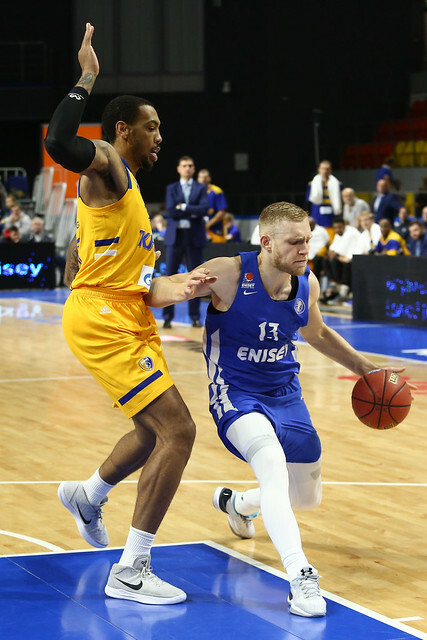 Enisey hung around for 20 minutes, before Khimki’s Shved-charged offense took control, torching the home team for 32 points in the 3rd quarter and a 19-point lead. 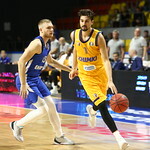 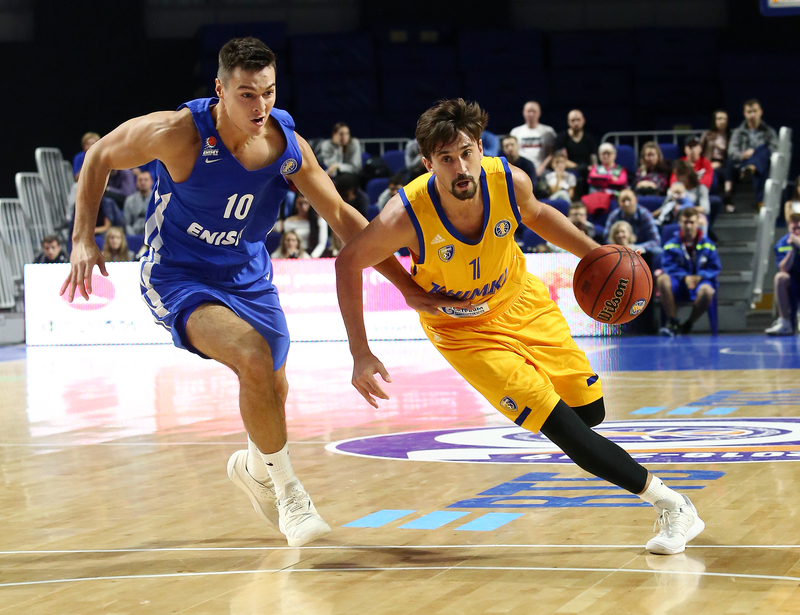 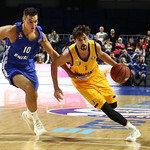 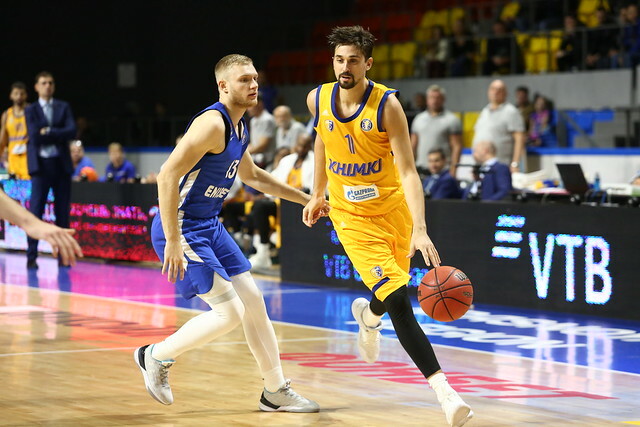 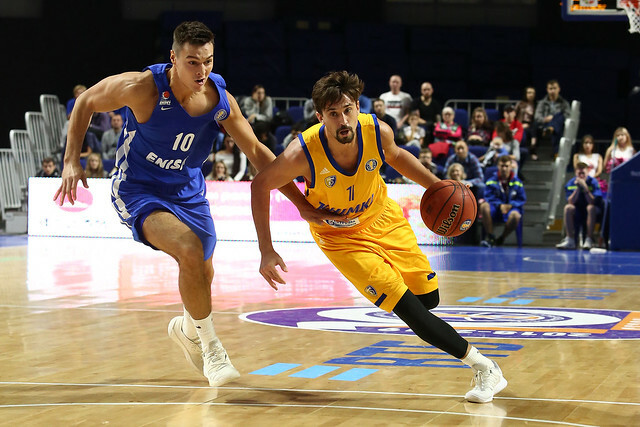 Shved finished with 20 points and 11 of Khimki’s 29 assists, spearheading an efficient performance by the visitors who finished with 99 points on 61% shooting. 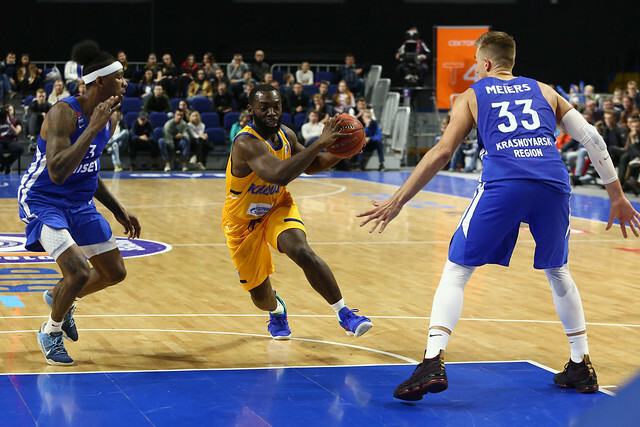 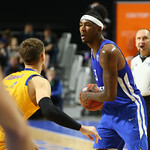 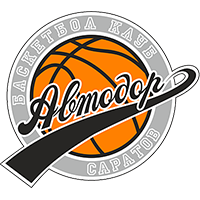 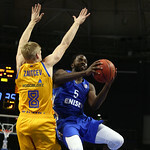 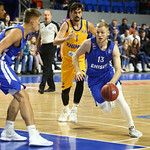 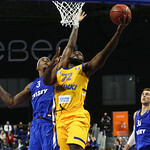 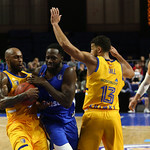 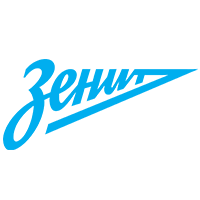 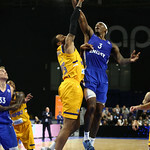 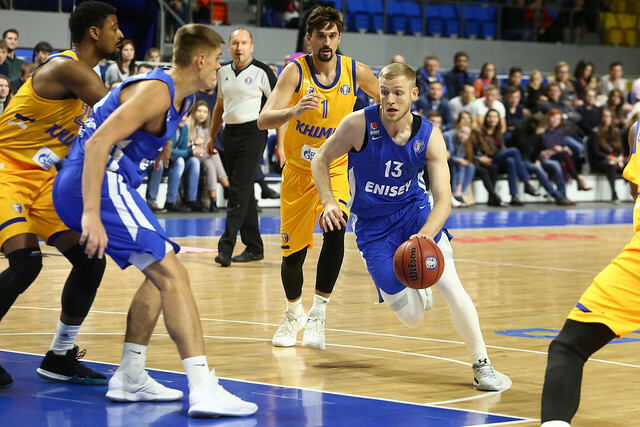 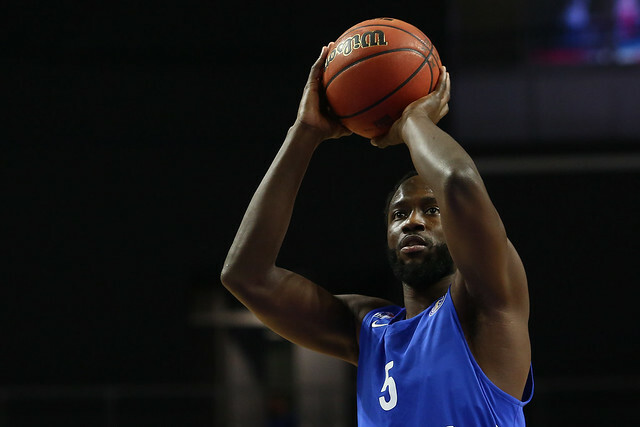 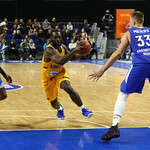 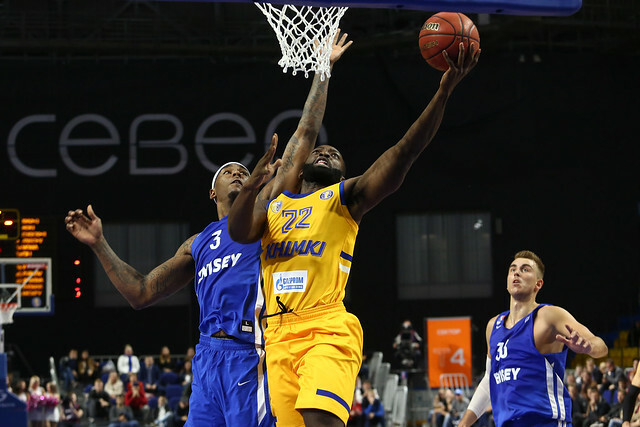 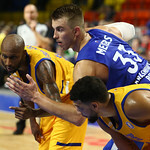 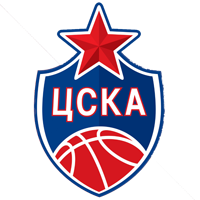 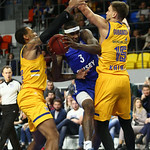 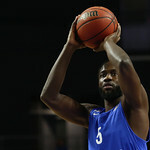 Despite a daunting opening weekend, which saw Enisey welcome both CSKA and Khimki to the Arena Sever, the home team mostly kept pace with Moscow Region in the first half. 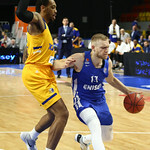 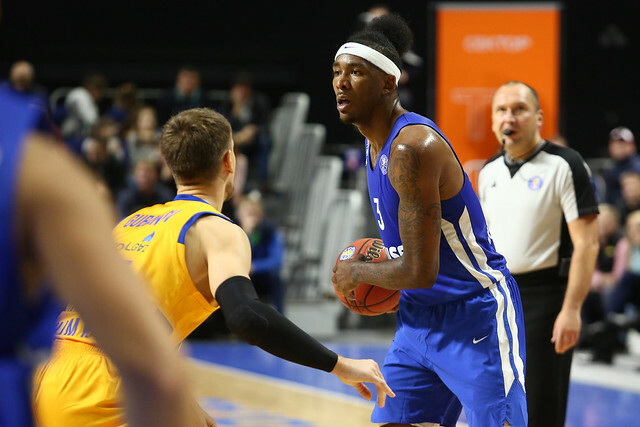 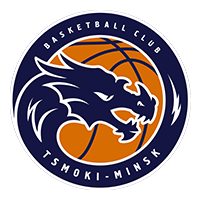 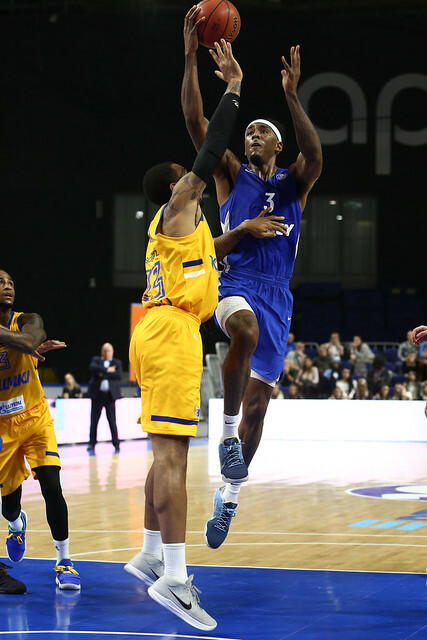 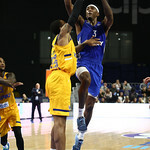 Tyler Stone and Alex Young led the way for Enisey, helping the Siberian club close to within three points several times midway through the 2nd quarter. 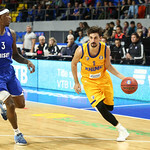 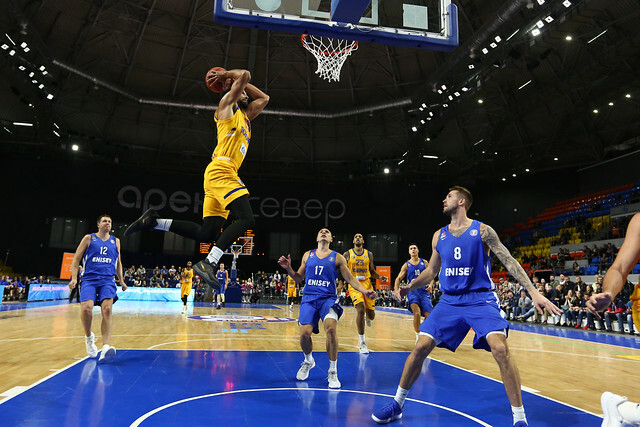 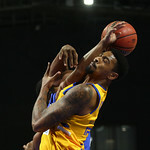 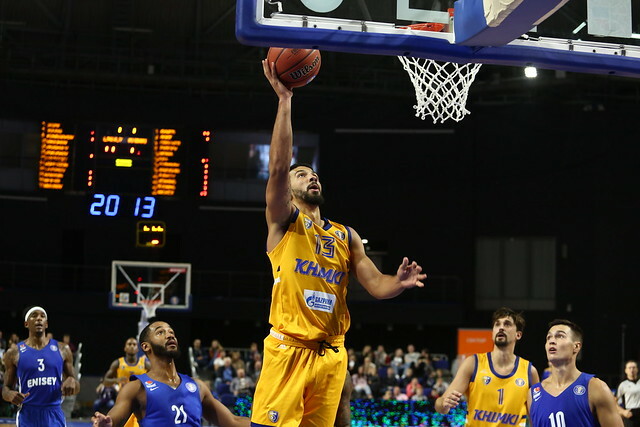 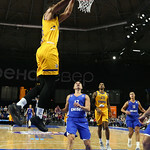 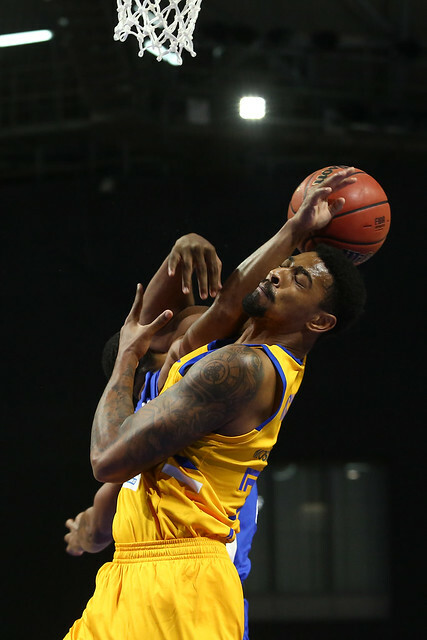 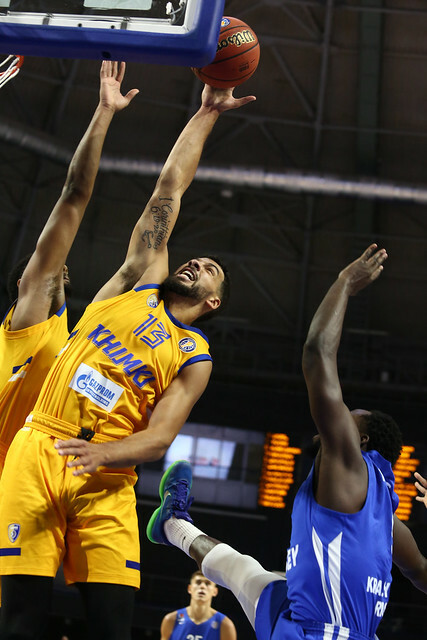 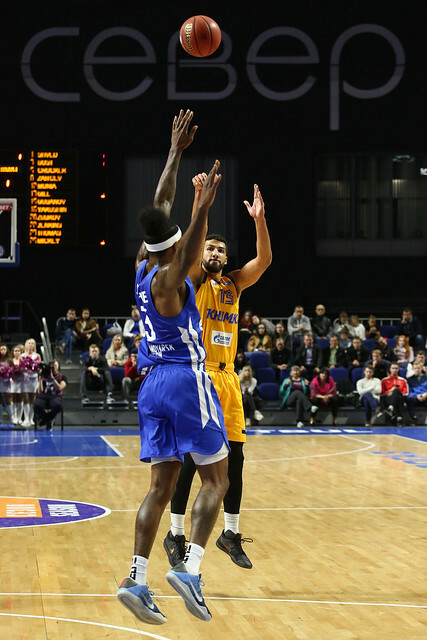 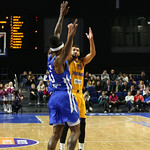 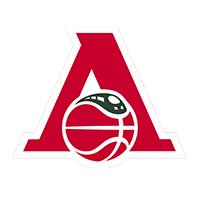 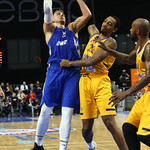 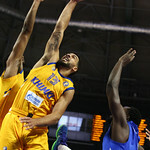 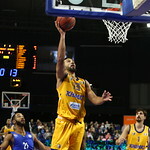 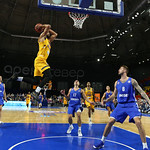 But Khimki wasted little time in the 3rd quarter, sparked by eight points from Anthony Gill. 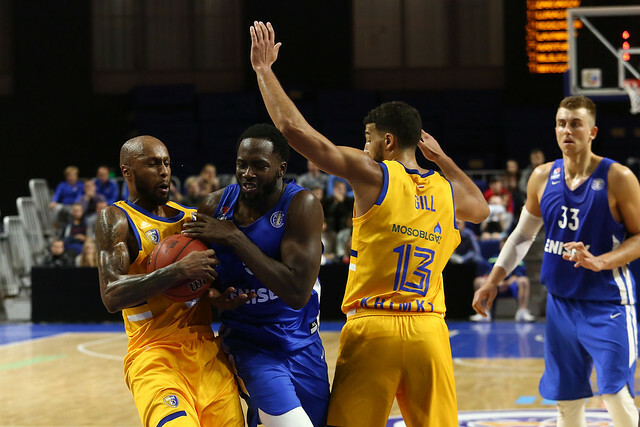 The visitors quickly surged ahead by double digits, 62-48, and never looked back. 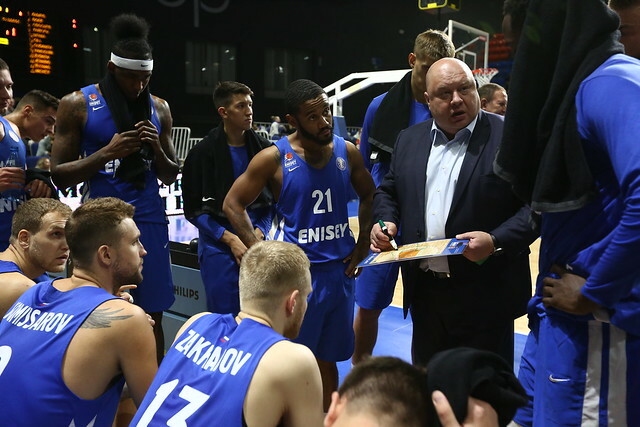 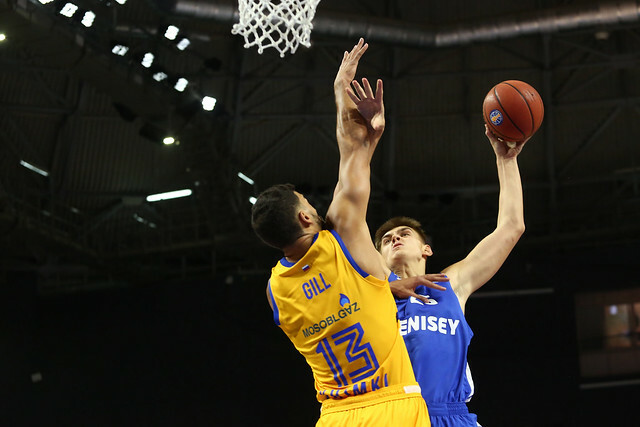 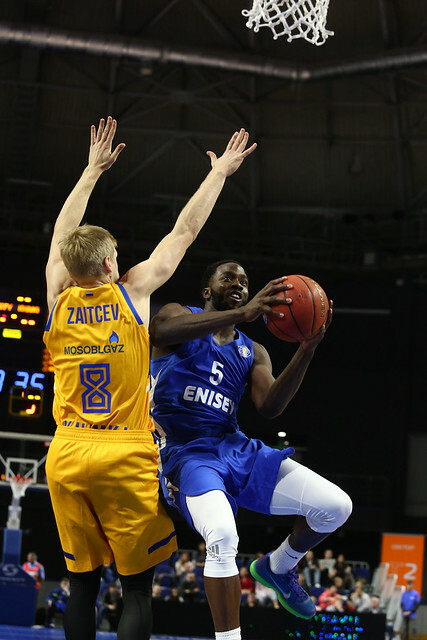 Enisey had no answer for the onslaught and drops to 0-2 after back-to-back games against last season’s finalists. 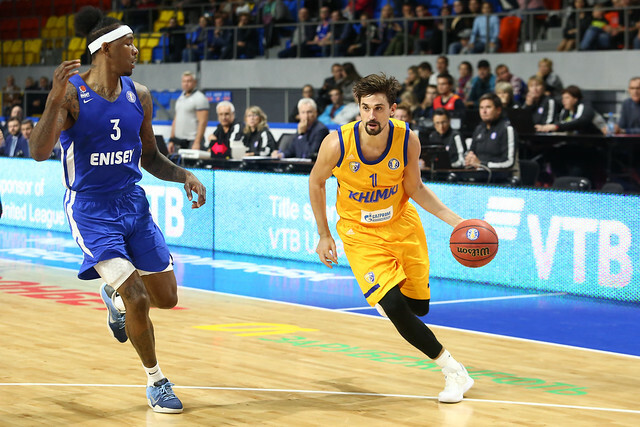 Khimki, meanwhile, improves to 2-0 as it gears up for the start of the EuroLeague. 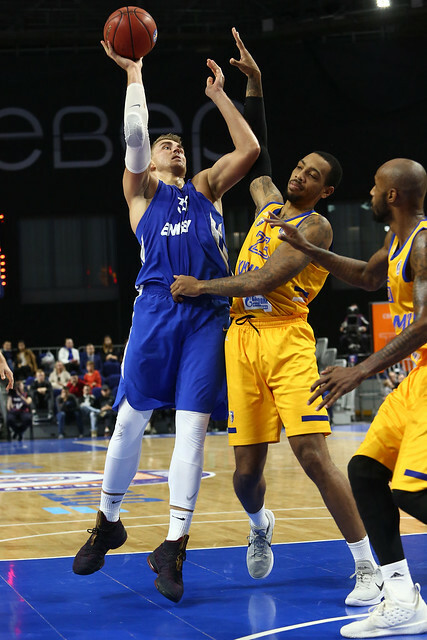 19 – the home team missed 19 three-point attempts, shooting just 5-24. 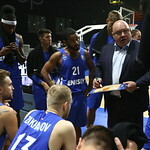 Enisey head coach Oleg Okulov: “There were two different halves: a positive first half and a completely pointless second. 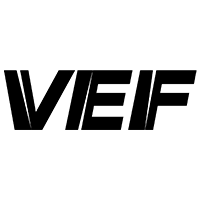 We’ll break it down. 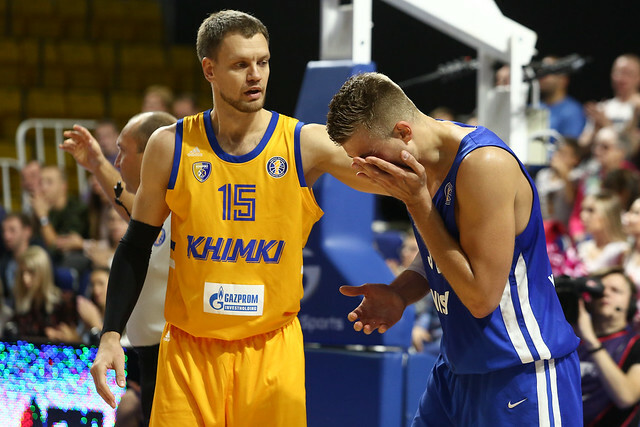 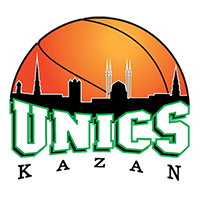 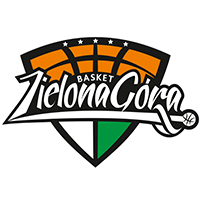 Even though Khimki is a EuroLeague team, some of our guys aren’t playing, which is unbelievable for us. 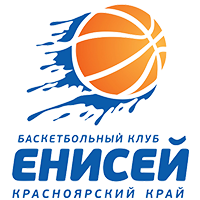 It was different during the preseason, even against tough opponents. 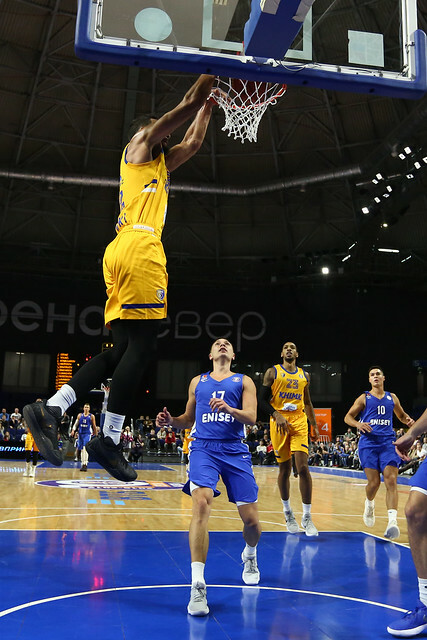 Roberson can’t find his rhythm yet and there are issues with discipline on the court.